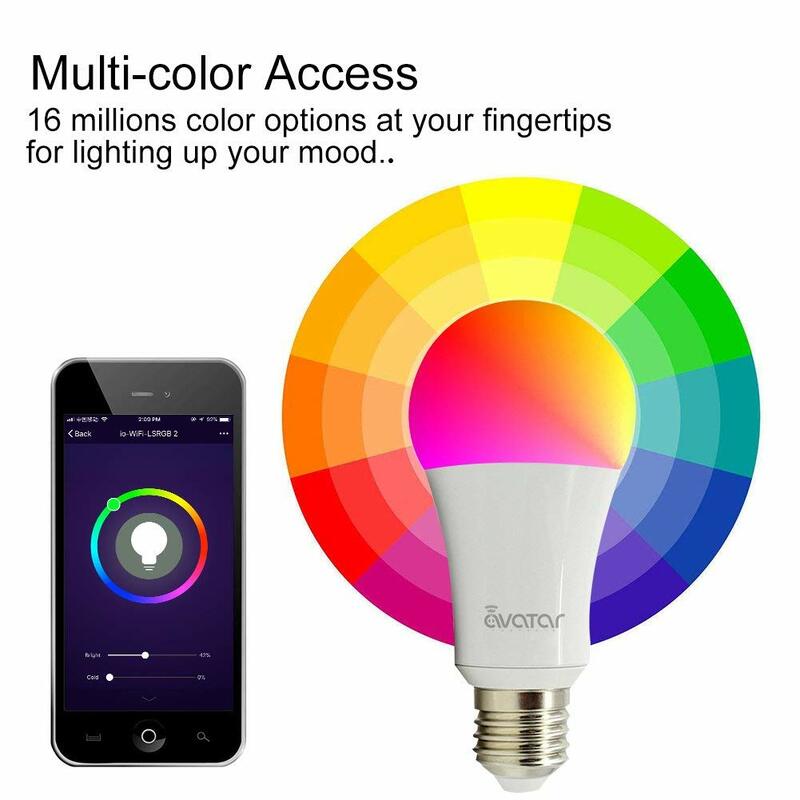 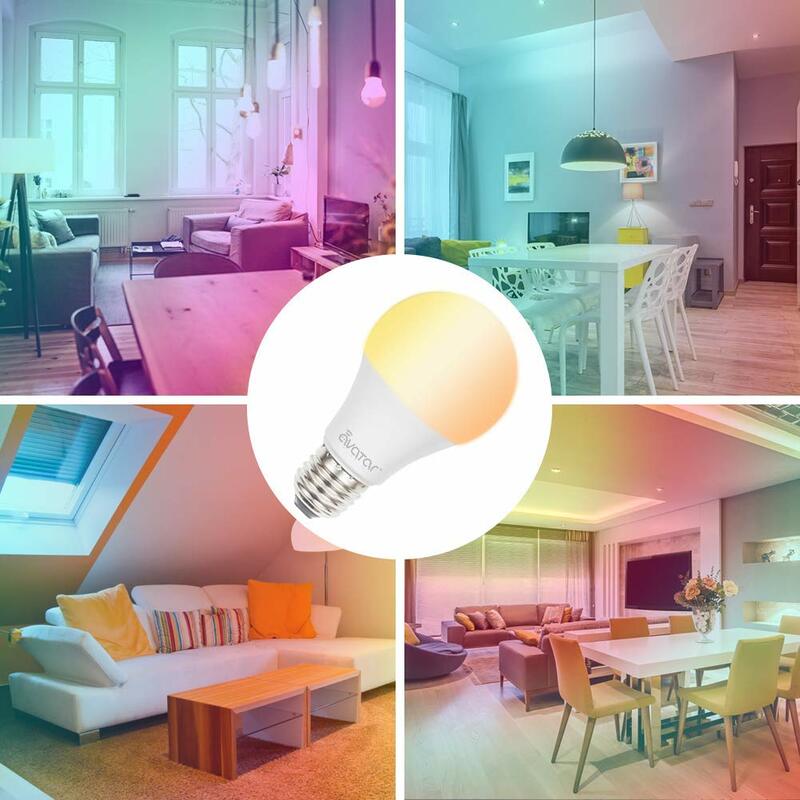 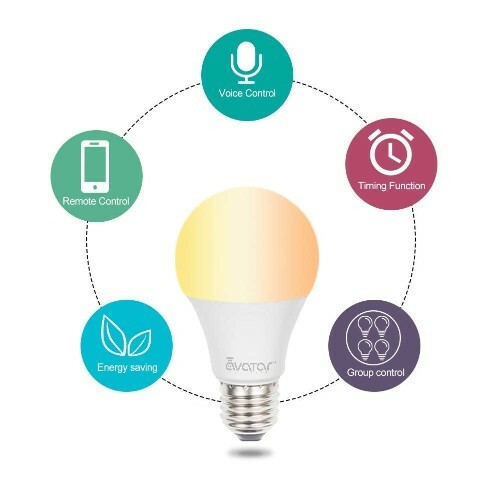 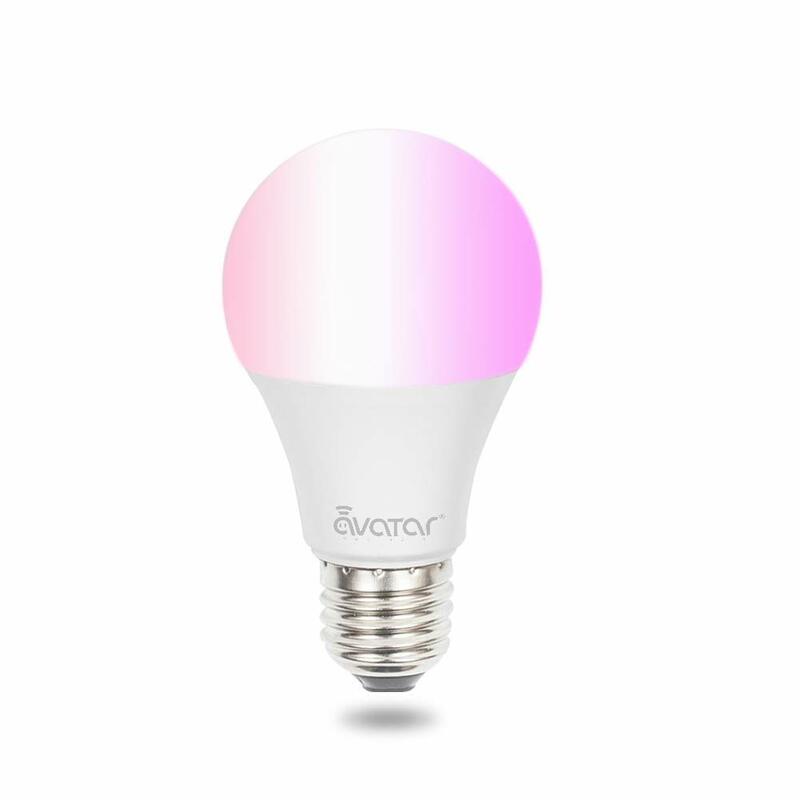 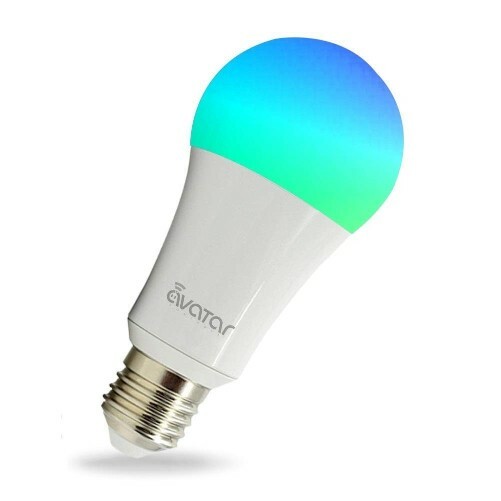 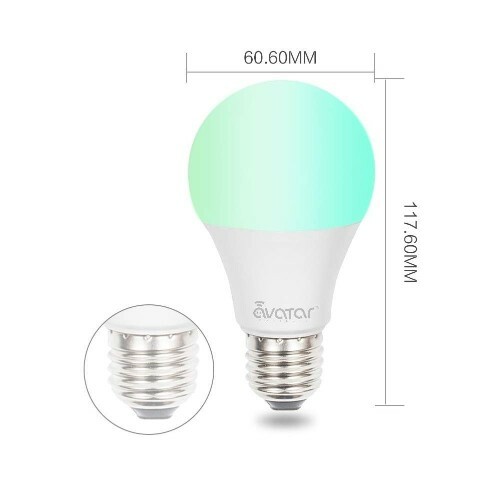 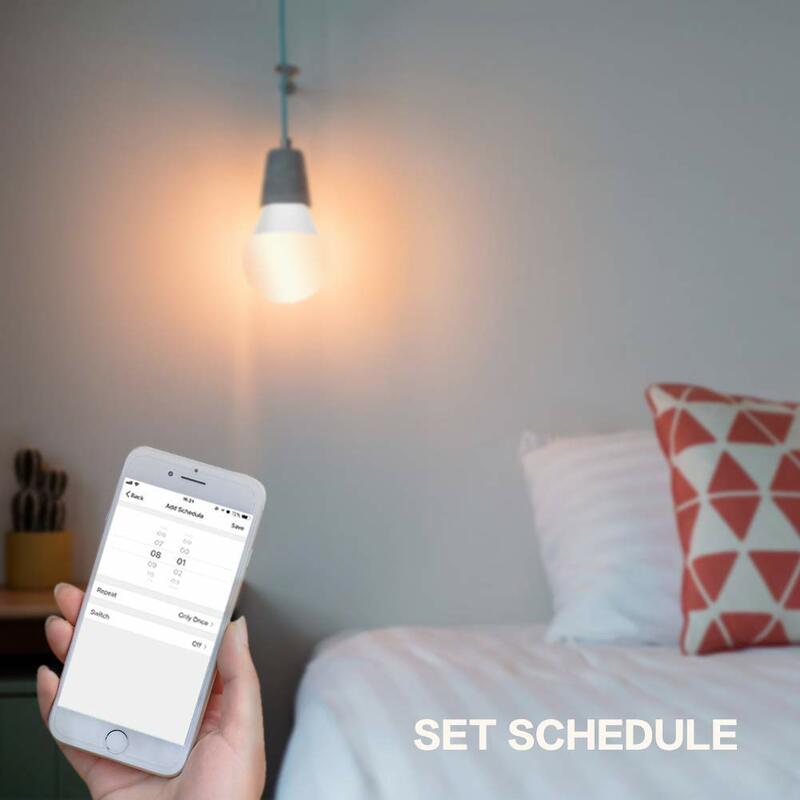 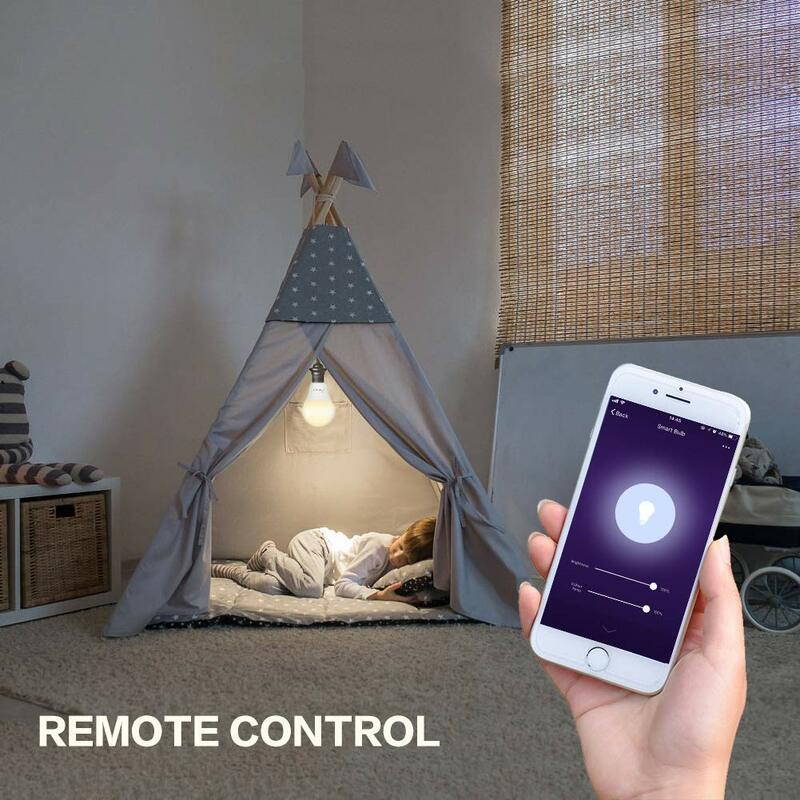 · 【APP Remote Control Bulb】This smart light bulb is Wi-Fi enabled and works with iOS and Android devices, remote control on/off the bulb on the app home or away, you will never come home to a dark house. Any supports, service@avatarcontrols.com, always be available for you. 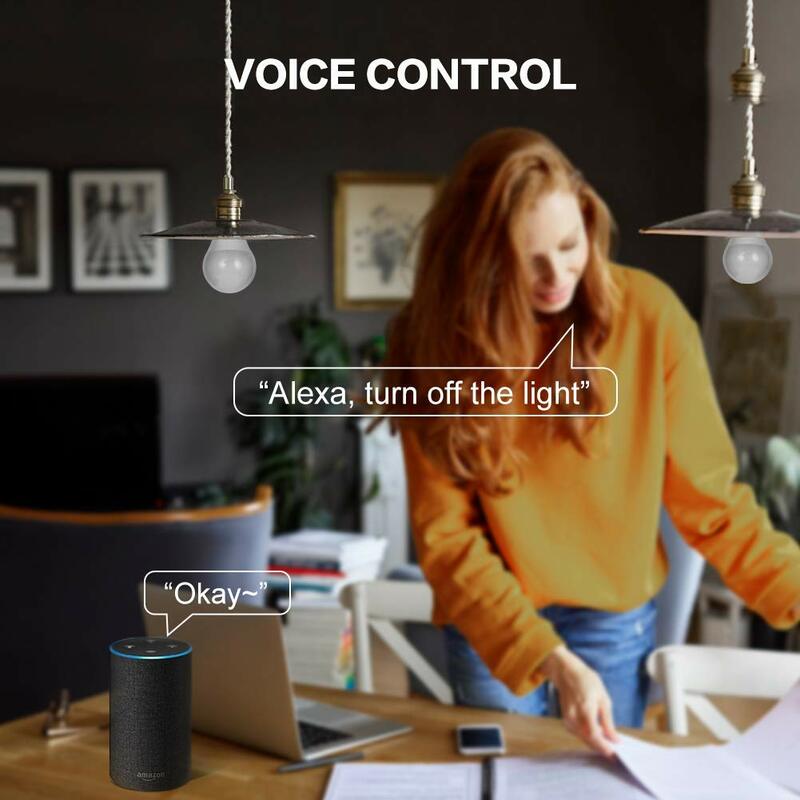 The function of voice control is very convenient.